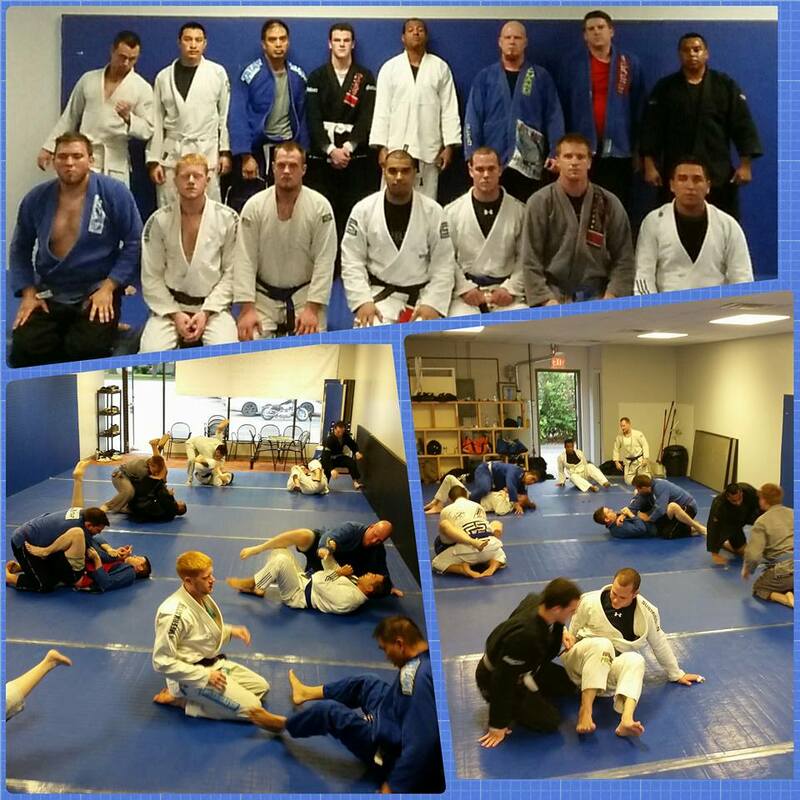 Roll for free in August at the Illinois Grappling Club in Rolling Meadows. The new school, run by BJJ black belt Mike Cimmarusti, has some sweet pricing specials to celebrate the grand opening. Not only can you roll for free for the rest of August, if you join now you will be locked into the special grand opening price of just $75 per month for the entirety of your time at Illinois Grappling Club. Illinois Grappling Club will be offering Brazilian Jiu Jitsu, No Gi submission wrestling, takedowns (wrestling/judo) and boxing. Kids classes start September 8 after labor day, and functional fitness classes will be added in the near future.